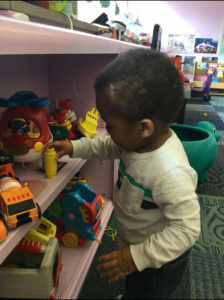 Self-help skills: cleaning up their toys, putting on their jackets and more. Social skills: respecting the teachers and learning how to be a good friend. Cognitive skills: color, shape, number recognition. They will help your child with their verbal and language skills while still utilizing sign language to enhance communication. These classrooms lay the foundation for your child’s pre-kindergarten skills. 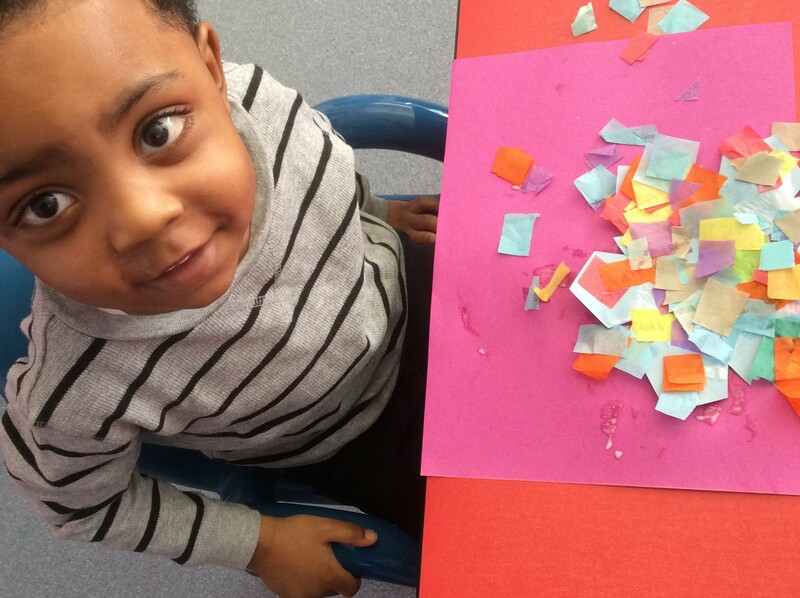 See why our toddler & two's program is designed to help your child learn and grow.